 Cameron Wilson is a mortgage broker St Catharines who is committed to helping clients find the right mortgage – whatever their specific situation may be. 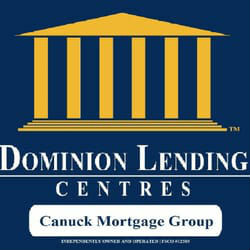 Part of the Dominion Lending Centres team, the Canuck Mortgage Group can help fulfil your needs. Cameron has access to several lenders that can help ensure you get the right mortgage and is happy to serve St. Catharines, Niagara Falls and surrounding areas. Whether it’s buying a home, refinancing or renewing, Cameron can help.